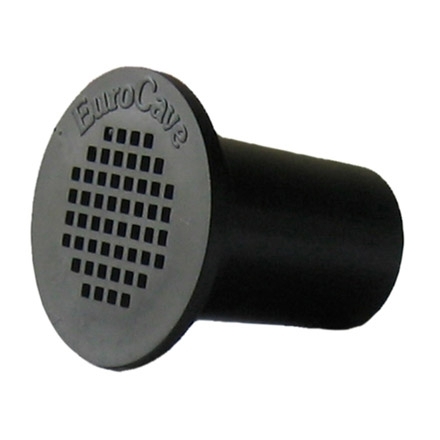 Your EuroCave cabinet is provided with a constant supply of slow-flowing air. A carbon filter forms part of the wine cabinet which serves to eliminate all undesirable odours; it ensures that there are no bad odours which could spoil the taste of the wine. To ensure optimal performance, we recommend changing the filter every year.